How many stars do you give 109 Lashes - Demi Black by Ardell? 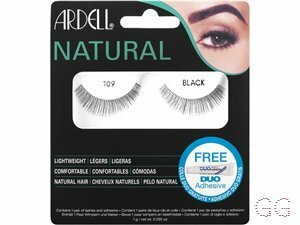 Ardell 109 Lashes - Demi Black is available to buy at lookfantastic, HQhair.com, Beauty Bay, Fragrance Direct, ASOS, Feelunique, Boots.com, and Beauty Expert. Intensify your peepers with Ardell's 109 Lashes. 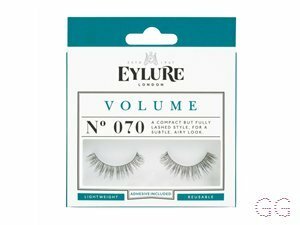 Lightweight and reusable, the natural looking false lashes are perfect for day or night, lending your lashes with a desirable, full appearance. Made with natural hair and easy to apply. Shape: Small eyes. Round eyes. Almond shaped eyes. Contains one pair of lashes and adhesive. 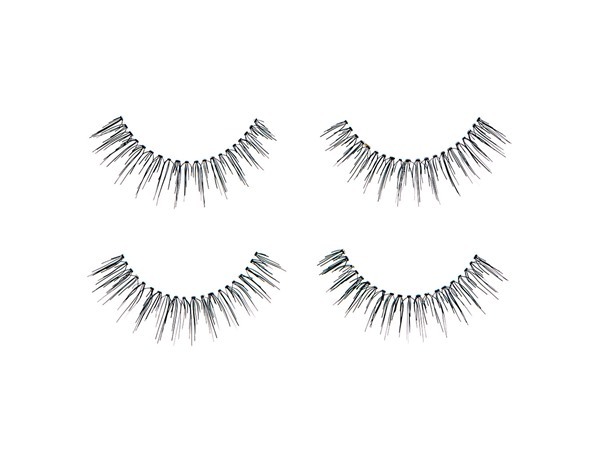 I wore these for a night out, they were so easy to use, i trimmed the ends a little and they made my casual makeup pop! They weren't too dramatic, so perfect for date night. I am in my late teens/early 20's with oily, fair tone skin and blue eyes. My hair is dark brown, combination with fine texture. Amestarz, nikola300 and BeautyOnABudget and 3 others like this. I am in my late teens with combination, brown tone skin and brown eyes. My hair is black, combination with normal texture. These lashes are the perfect example of a ‘your lashes but better’ situation. 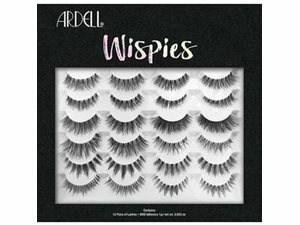 After trying a few other brands of false eyelashes, I ended up buying a 5 pack of ardells wispies as I have found no other brand sufficed! I love how they aren’t blatantly obvious I’m wearing falsies when applied, but I do get many compliments when I wear them- I feel they really accentuate my eyes and honestly have yet to find another pair I like more! I am in my late teens with combination, light tone skin and unknown eyes. My hair is unknown, unknown with unknown texture. 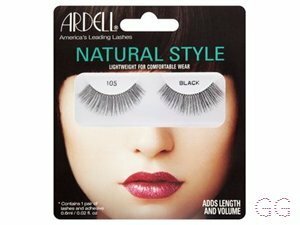 I’ve used ardel lashes a million of times as they are super affordable and give a natural but wispy look. However if you do want to glam them up, because the lash bandis so thin and lightweight you are able to layer lashes together!! I am in my late teens with normal, olive tone skin and unknown eyes. My hair is unknown, unknown with unknown texture.  MakeUpGeek, Frantastic91 and Daisyyy like this. I love these lashes as they can be used many times and really lets your eyes stand out! They are also light weighted and give a natural look but you can apply mascara for it to stand out even more! They are also not that pricey which is great. Lickle-Boo, Amestarz and Cassiej like this. I am in my late teens with oily, tanned tone skin and brown eyes. My hair is dark brown, oily with normal texture. Amestarz and zoe_ like this. I love these lashes. Ive never been very good at applying lashes but these have changed that for me. They are lightweight so i barely notice im wearing them but have such a lovely natural look to them. These are a must have for me. I am in my mid 20's with sensitive, light tone skin and blue eyes. My hair is medium brown, dry with normal texture. Finally another set of lashes that I can apply! I have a new set of favourite lashes! These look absolutely stunning! I find that eye looks finally look complete. 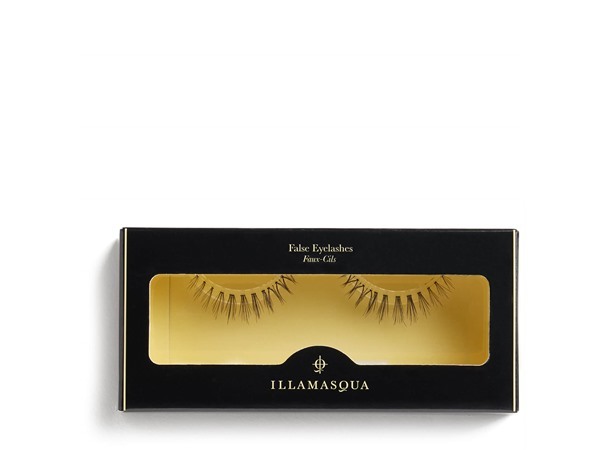 They look so elegant for any occasion and are so much easier to apply than other lashes I have tried. I personally didn't need to trim them to fit my eye, they are perfect. I have also had multiple uses without damaging them (this is a common problem with me, I must be heavy handed). 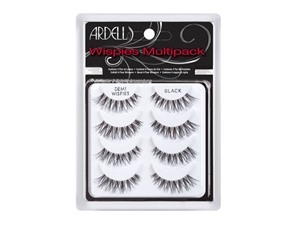 I will definitely be repurchasing and also trying out more lashes from Ardell! I am in my mid 20's with combination, light tone skin and green eyes. My hair is medium brown, combination with normal texture. GlamGeekClaire, Frantastic91 and Amestarz and 1 others like this. Very long and wispy and i like the fact that they are 24 hour so if you wanted to then you could easily remove instead of having to wait for them to come of.they are really good for the amount you pay for them. I am in my late teens with dry, fair tone skin and blue eyes. My hair is blonde, normal with normal texture. #GlamGeekMadeMeBuyIt! Since the wispies are number one on Glam Geek for false eyelashes, I thought I'd give them a try. I very rarely wear false eyelashes but that's maybe because I'm buying the wrong ones ! These are fabulous, very easy to apply - love the fact that the band is invisible- and stayed put all day. Tbh, I forgot I was wearing them. Very natural looking too - I love the way these Demi's are mostly fluttery on the outer eye lash. No one noticed that I had false lashes on but husband did comment that my eyes looked lovely. Will try others from this brand. These lashes are all natural looking. I have repurchased over and over again and will continue to. I use allot of other lashes too but even though the lash game is strong I always come back to these. There cheap and beautiful. Highly reccomend. I am in my late teens/early 20's with normal, light tone skin and blue eyes. My hair is medium brown, dry with normal texture. Do you wear these more than once? These look really natural, fluttery and beautiful. I wore them on my wedding day, as did all my bridesmaids. They photograph well and really make your eyes stand out, without looking too OTT and fake. Love them! I am in my late 20's/early 30's with dry, tanned tone skin and blue eyes. My hair is dark brown, dry with normal texture. There really good easy to get on but hard to get on but I would recommend it. ?? I am in my late teens/early 20's with sensitive, fair tone skin and blue eyes. My hair is blonde, dry with normal texture. I am in my late teens with combination, light tone skin and brown eyes. My hair is medium brown, normal with normal texture. I like these, they fit really well and they are not too dramatic! I wear them everyday and would recommend them to anyone! I am in my late teens with combination, fair tone skin and brown eyes. My hair is medium brown, normal with fine texture. Amazing natural looking eyelashes for such an amazing price! 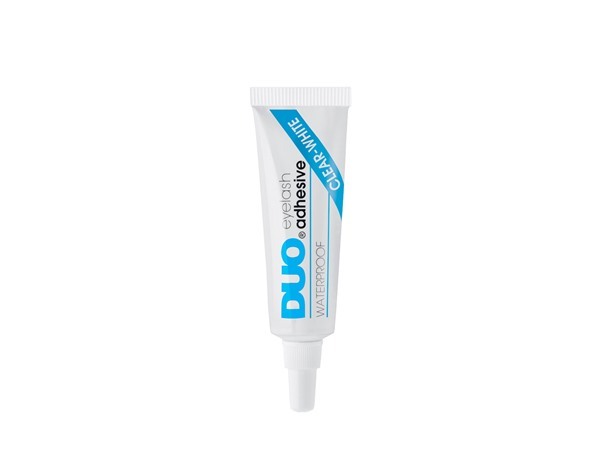 The glue is perfect and would definitely recommend it to anyone! I am in my late teens with acne/problem, tanned tone skin and blue eyes. My hair is dark brown, oily with normal texture. Overall, my favourite fake lashes. They look so natural and are so light. They dont feel heavy on my eyes at all. The band on these are so thin so they dont actually look fake. You can wear them a good few times before they get tacky. These are great for the price. I am in my late teens/early 20's with normal, light tone skin and brown eyes. My hair is medium brown, normal with fine texture. My favourite lashes. Perfect for every occasion. They look so natural and the band is thin so it doesn't look like you are wearing false lashes. I love these lashes! They are so easy to apply and the glue they come with is great. They look so natural, I wear them pretty much everyday. Definitely recommend. Amazing product, especially for the price. I am in my late teens/early 20's with oily, light tone skin and blue eyes. My hair is medium brown, oily with normal texture. 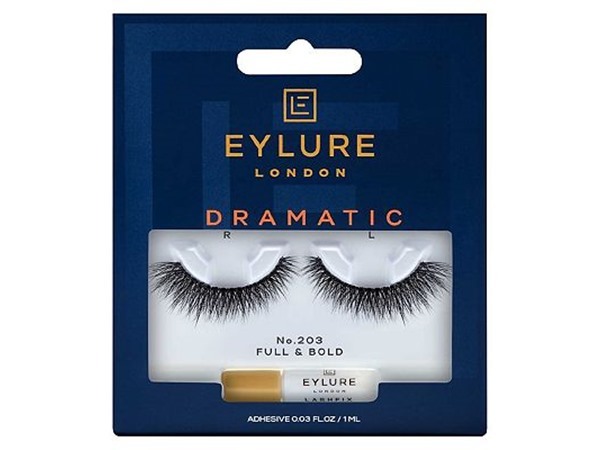 I love this product, I purchased the Demi whispkes in 110 and I absolutely love them, cannot fault them at all and completely enhance the overall look of your eye! They are also very affordable aswell if you reuse them! I am in my retirement years with normal, light tone skin and blue eyes. My hair is medium brown, oily with normal texture.